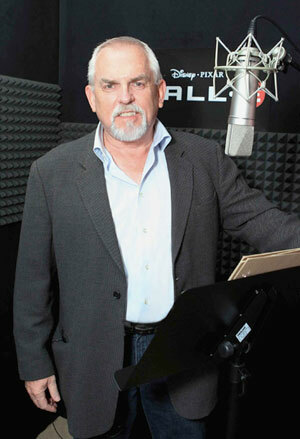 Made in Medina County is proud to present John Ratzenberger. An emmy-nominated actor, director, writer, producer, inventor, Philanthropist, and Manufacturing Advocate, John has been a champion of manufacturing throughout his career. John is most known for his role on Cheers where he played Cliff Clavin for all 11 years the show was on television. Others will know him as the only consistent voice on every Pixar movie made. After Cheers, John created the Travel Channel's show, "John Ratzenberger's Made in America" where he showed us what manufacturing actually looks like today. As a long-standing advocate for manufacturing, John now sits on the President's Council for Apprenticeships.